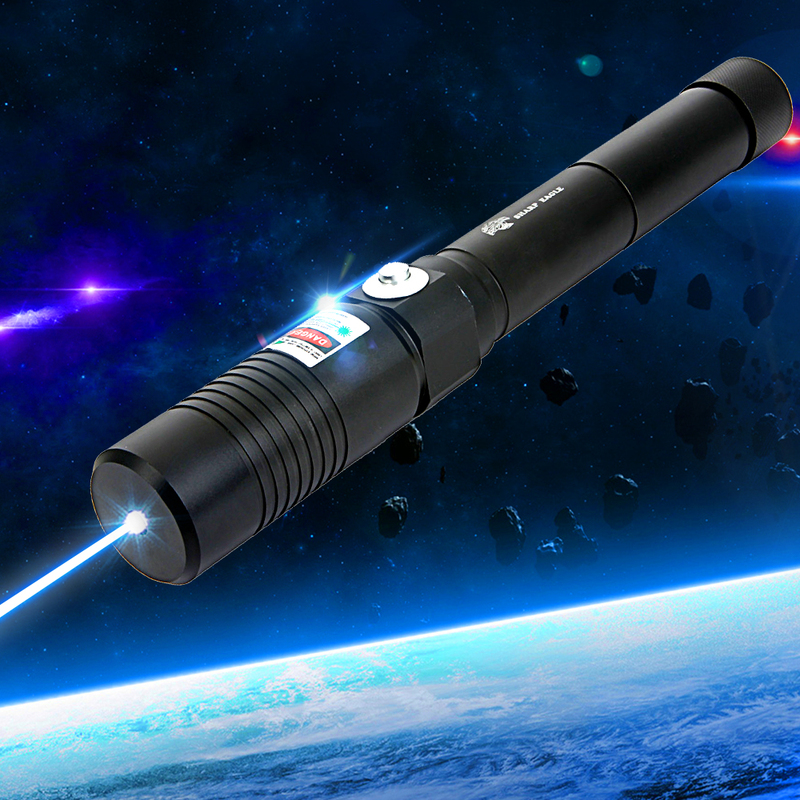 Portable and practical, this Separated Style High Power 450nm Blue Light Alloy Laser Pointer will bring you endless convenience during your daily life. 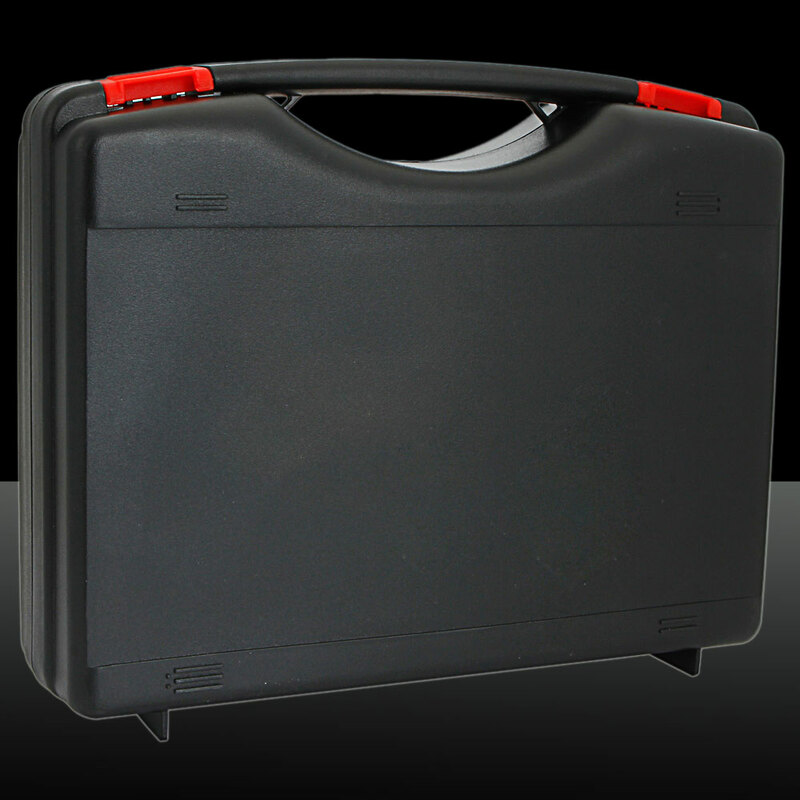 It is widely used for its easy operation and powerful function. 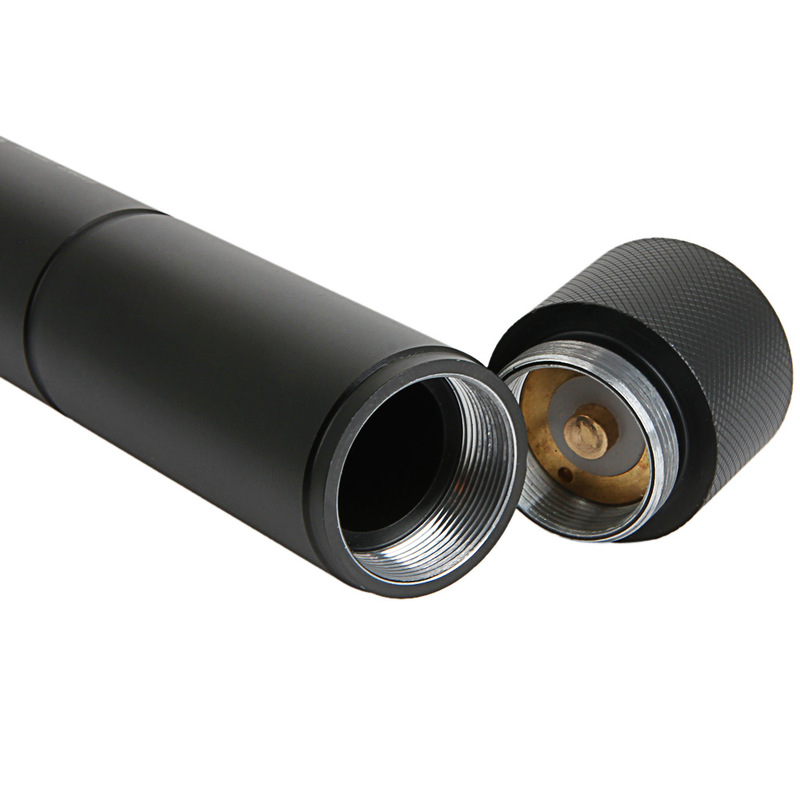 Designed into separated style, it is quite distinctive from common ones. Also, high-grade alloy material ensures its good durability as well as comfortable wearing. 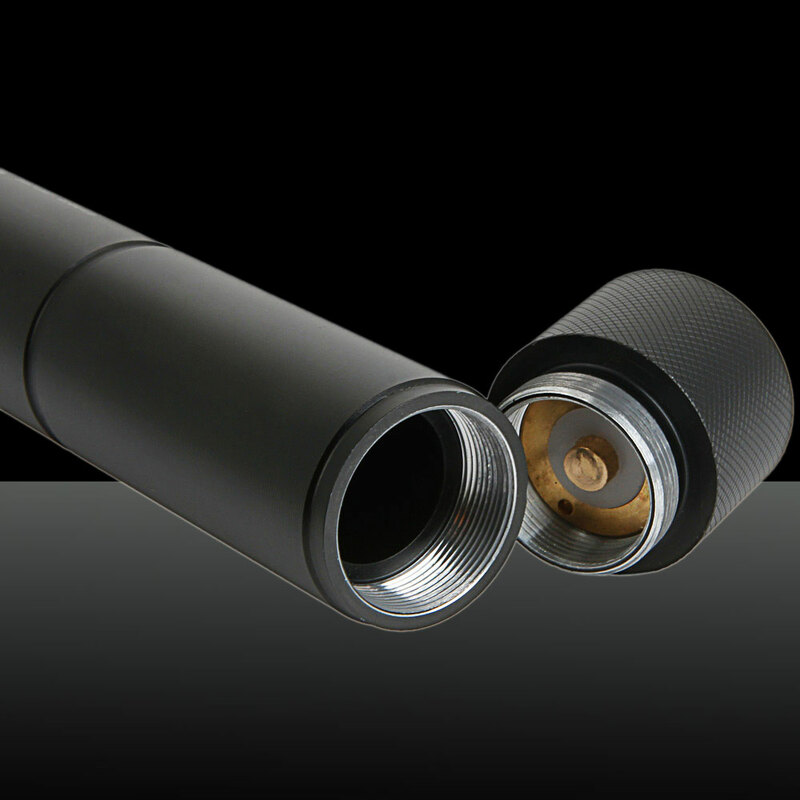 Emitting soft and mild blue light, it is so romantic in look and could exactly aim at any desired target. 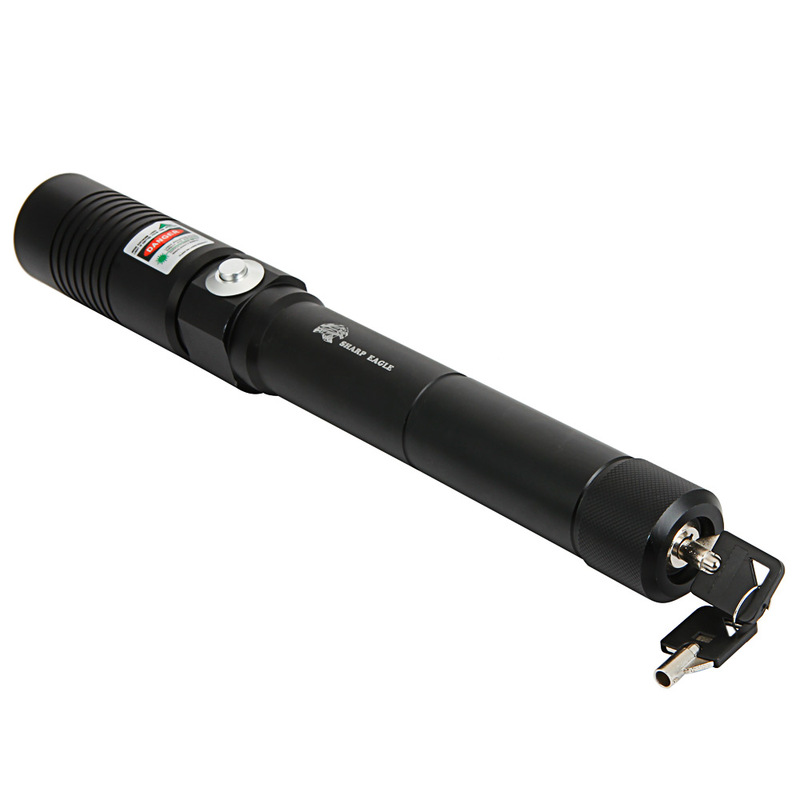 You can surely apply this laser pointer on stage performance such as speech, teaching, business affairs etc. 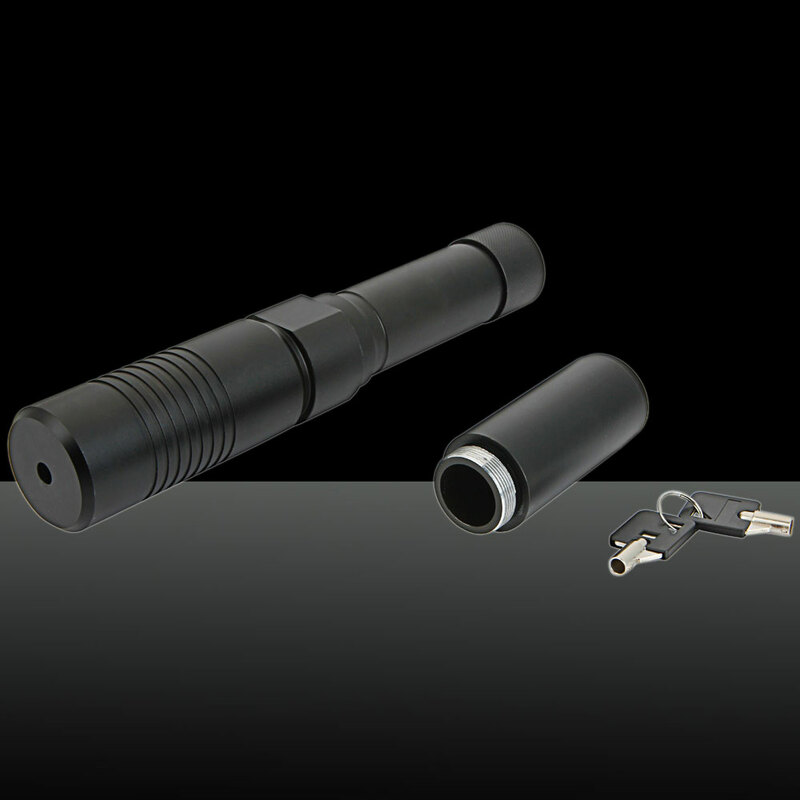 Is it the laser pointer that you are satisfied? No hesitation!